Vogelsitze is owned again by a single entrepreneur. 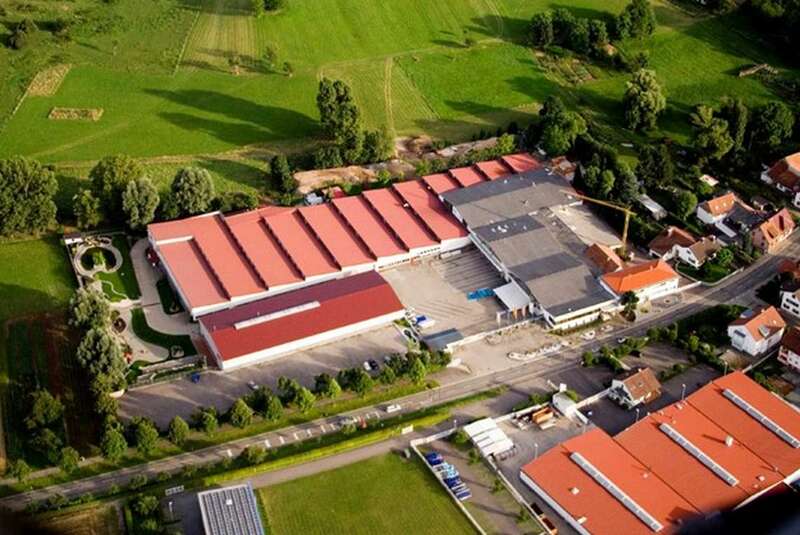 Since July 2018 the company Vogelsitze GmbH is owned by a new investor. With his more than 35 years experience in passenger seats he wants to return the company to it‘s core business. Made in Germany, Quality, Experience and Service are the main advantages of Vogelsitze GmbH. Since more than 58 years Vogelsitze produces passenger seats for busses, trains, ships and cabins in the air located in Karlsruhe Stupferich. It‘s profits are the immense experience in seats for coaches, city and intercity busses. This year‘s collection in bus seats advantages exist in less weight in premium- and standard segments, less CO2-exhaust, customer orientation in new technologies and handling, optimisation of production processes, improvement in quality standards due to technical innovations, unique structure for all intercity and coach seats (Core Structure), fire protection regulation ECE-R 118.02 for all LS-Series (Light Series) are fulfilled. Minimizing of number of components in production lead to synergies and result in high safety standards. We, the Vogelsitze GmbH, pursue the goal through process-oriented strategies to develop and manufacture seating systems and seating components of the highest quality competitively and economically. In doing so, it must be ensured that customer requirements, applicable laws and the protection of the values ​​in the company are taken into account and suppliers are obliged to take them into account. Deviations from the environment and health and safety regulations are neither tolerated nor accepted. Our development and production as well as the manufactured products are based on state-of-the-art, safety-related and environmentally compatible systems and, like all other processes and environmental services, are subject to constant improvement. Constant education and training of our employees in all areas enables us to achieve these high quality, environmental and occupational safety requirements. The obligation to avoid environmental pollution and the social responsibility towards our employees are part of the company’s mission statement and form a corporate goal of equal importance. This concept is complemented by a sustainable leadership system that includes goal setting and is continually evaluated for its appropriateness. The plant management and all employees undertake their activities and to align their behavior with the requirements of the QM system and the associated instructions. The plant management sees in the quality assurance, as well as in the observance environmental, occupational and health protection is one of your essential Management tasks to secure the future of the company. by Vogelsitze GmbH put into effect. All previous issues lose their validity.